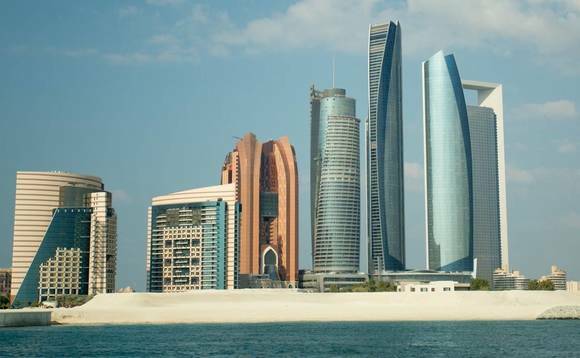 Swiss private bank Lombard Odier has announced the opening of a branch in Abu Dhabi, marking the bank's second location in the UAE, in an effort to better serve its local client base and expand its Middle East operations. Lombard Odier, headquartered in Geneva, is the oldest in Switzerland and has a Middle East strategy to account for 10% of the firm's business worldwide within the next three to five years. The regional business is managed from Lombard Odier's 10-year-old representative office in Dubai. The new branch will be located in the Abu Dhabi Global Market (ADGM) hub. Patrick Odier, senior managing partner at Lombard Odier Group, said, "We have been serving clients in the Middle East for half a century, and our new branch in Abu Dhabi is the natural progression of our commitment to them and testimony to our belief in the region." Mohamed al-Qubaisi, vice-chairman of ADGM, added: "Lombard Odier and its team can leverage on ADGM's platform and network to achieve their business strategies and widen their foothold regionally and globally,"
The bank launched its Shari'ah-compliant offering last year to cater to its local clients in the GCC.